Mississauga, North York, Oakville, Oshawa, Newmarket, Peterborough, Pickering, Richmond Hill, Scarborough, Thornhill and Waterloo. Prices listed in Canadian Dollars (CAD). We ship to Canada and the United States. 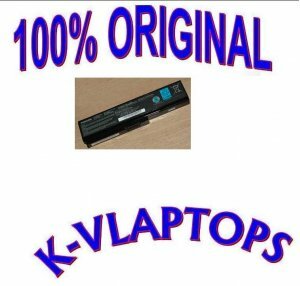 Copyright © 2008 K-V Laptops. All Rights Reserved.